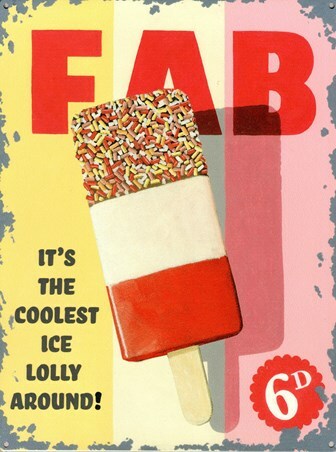 Art Tin Sign: Are you looking to bring that sensational summer feeling into your home? 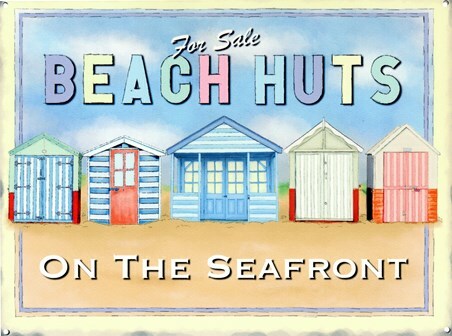 Then this cool tin sign will put you back in the beach scene as you take your pick from one of these six colourful deck chairs for hire. 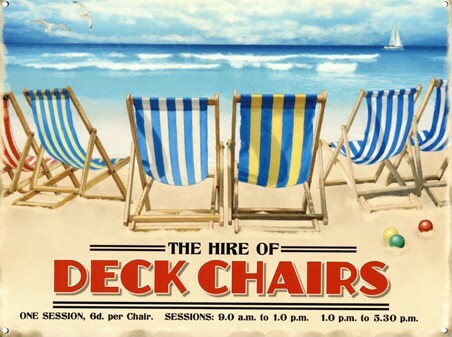 Blending in with the bright blue sky line, these striped chairs are ready and waiting to take the weight off your feet as you sit back and nestle your toes into the golden sand. 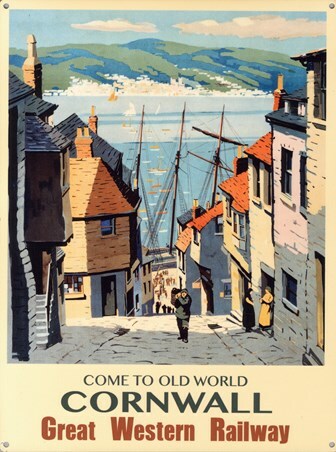 So why not take some time out to admire the view with this sensational, summery sign. 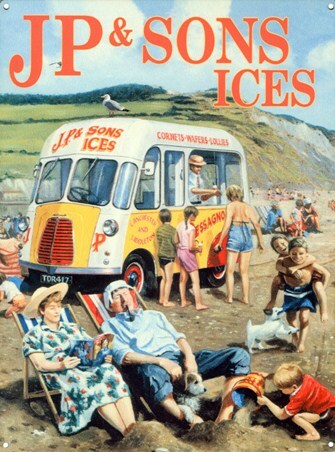 High quality, framed Deck Chairs For Hire, Brilliant Blue tin sign with a bespoke frame by our custom framing service.